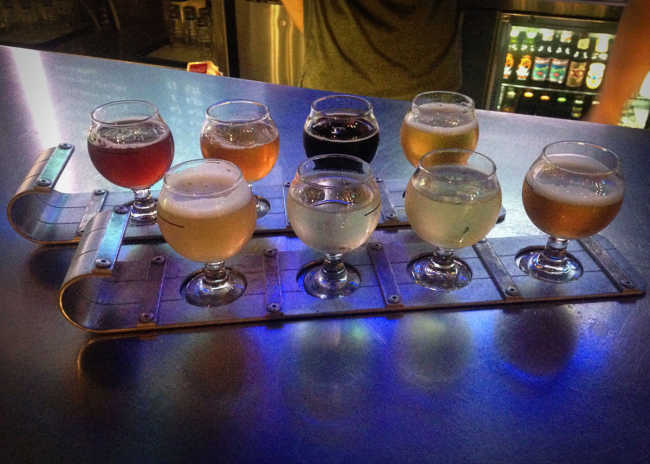 Try truly unique craft brews featuring locally grown goodness. From homegrown hops to creative additions like strawberries, apples and sweet potatoes, the craft brewers of Ontario’s Southwest are thinking out-of-the-bottle to create some truly unique flavours in their brews. Explore the vineyards of Pelee Island, Canada’s rarest natural habitat. 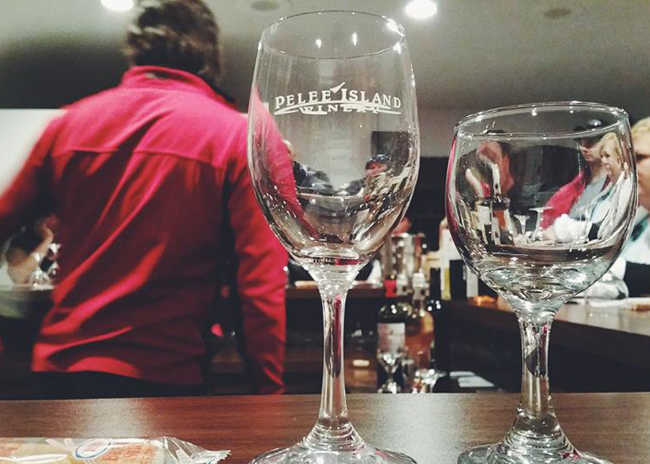 While Pelee Island Winery is located in nearby Kingsville, taking the ferry across and touring the actual vineyards located on Pelee Island is an experience that no avid wine lover should miss. 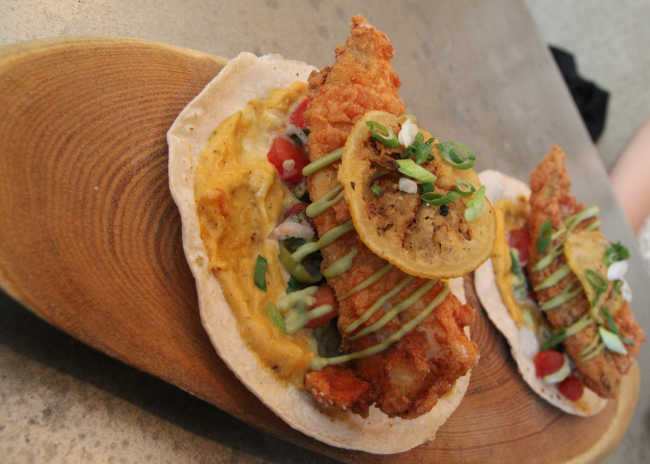 Rich soil, Canada’s longest growing season and farming knowledge that’s been honed over multiple generations create perfect conditions for growing some of the country’s best produce. 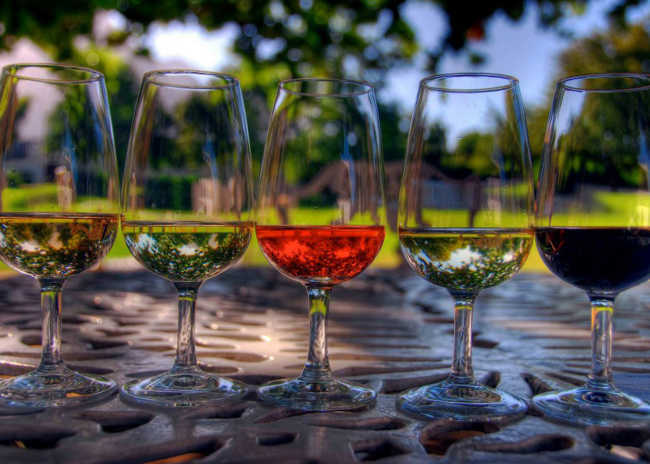 Tour Lake Erie&apos;s North Shore Wineries by Trolley Car. Hopping aboard a Windsor Essex Trolley Tour offers a whole new way to explore the wineries located along Lake Erie’s North Shore. 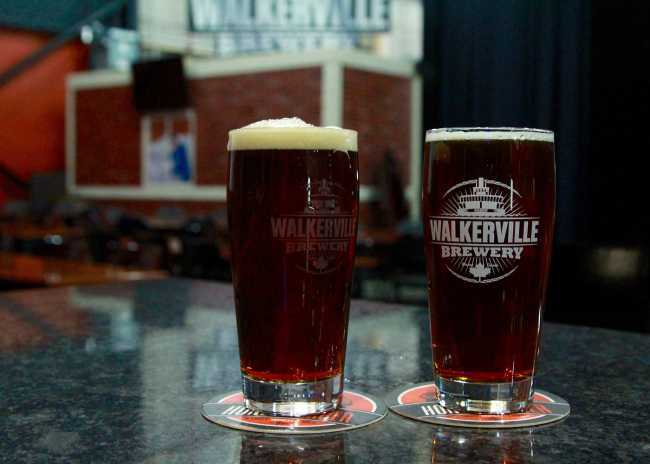 Get to know some of Ontario’s most storied brews. 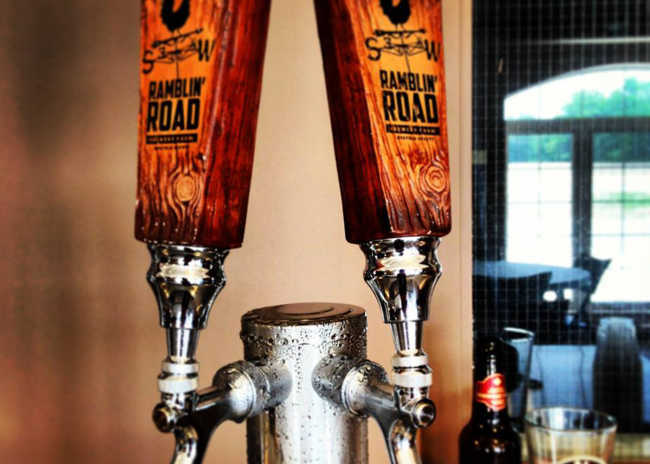 If you enjoy a good story as much as a great pint, Ontario’s Southwest has some can’t-miss tales for you.